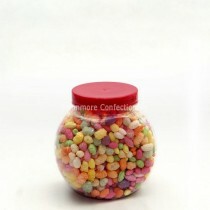 With the traditional sweet shop not as widespread as it one was many people of this generation won’t have experienced the joy of visiting a sweet shop and seeing rows of jars of sweets as far as the eye can see. 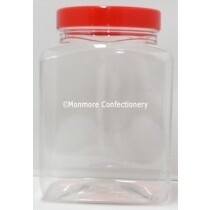 Rest assured as you can purchase a range of different Victorian style jars so now you can experience the past and store your pick n mix sweets in plastic convenient jars. 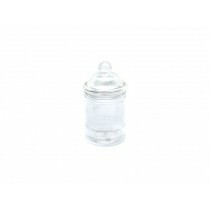 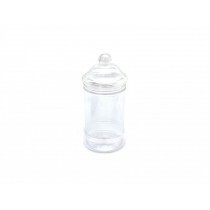 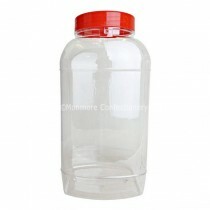 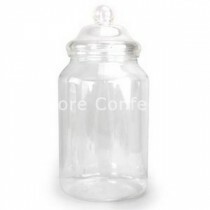 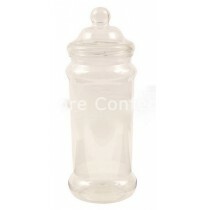 We offer our empty jars in 3 different sizes that range from Small, Medium and Large and you can fit many different sweets in your containers whether you want lollipops in your jar or you can have an fill it up with an assortment of pear drops, Everton Mints and Milk Chocolate Eclairs to give you the ideal amount of wholesale sweets.